This article looks at some of the difficulties that arise while trying to defend ourselves against being tracked as we go about our daily lives on the internet. This article introduces you to web tracking, provides an overview of how organisations track users and finally to discusses a few of the difficulties you may face when trying to defend against it. 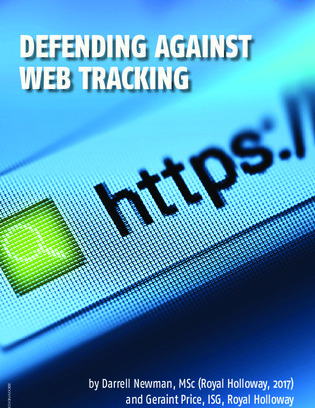 We examine web tracking and the types of organisations performing it. We also touch on the downsides of being tracked, some of which can make for uneasy reading. We also discuss two of the main techniques used for carrying out web tracking. We also look briefly at common defences, before moving on to the difficulties involved in trying to defend against being tracked whilst online.